Spice up your look with bold and vibrant nail polish shades! Sante Nail Polish colours have a high quality quick drying formula which is long lasting and chip-resistant. These natural and hypoallergenic nail polishes are free of any harmful chemicals. Sante Nail Polish comes in a range of many beautiful and vibrant colours, so you will have plenty of great looks to choose from. The high quality formula means long lasting colour, so that you don’t have to worry about your nails looking chipped and faded after only a few days. 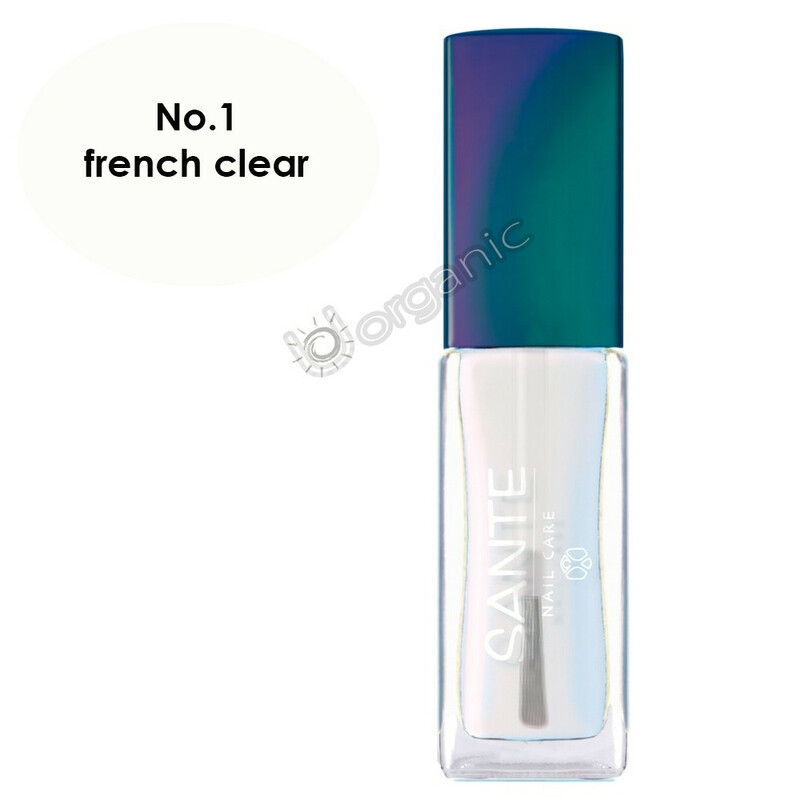 Sante also prides themselves on using gentle natural ingredients and avoiding all chemicals including colophony rosin, toluene and formaldehyde.